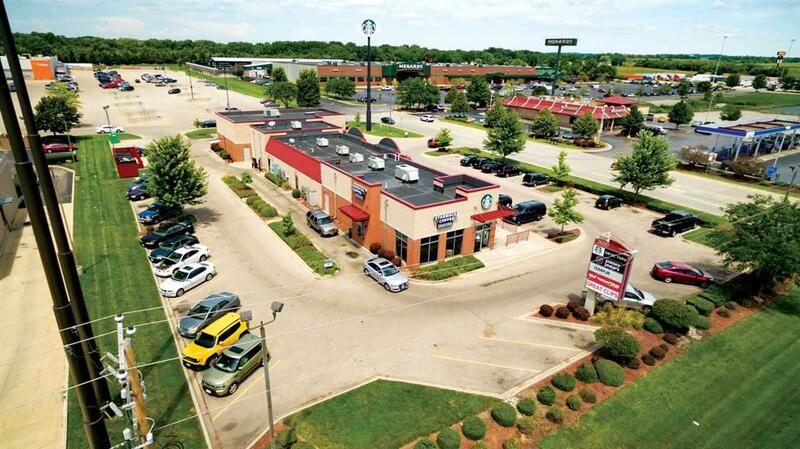 2600 Branigan Rd, Beloit, WI 53511 (#1794749) :: Nicole Charles & Associates, Inc.
2,483 SF retail space for lease at the Starbucks Center in Beloit, WI, just a half-mile away from the I-39/90 and I-43 interchange. 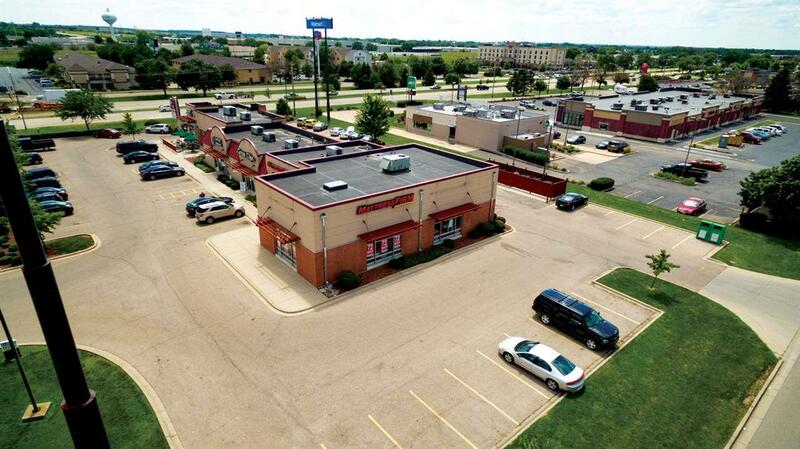 This multi-tenant commercial strip center is highly visible and sits at the controlled intersection of Branigan Rd and Milwaukee Rd (WIS 81). 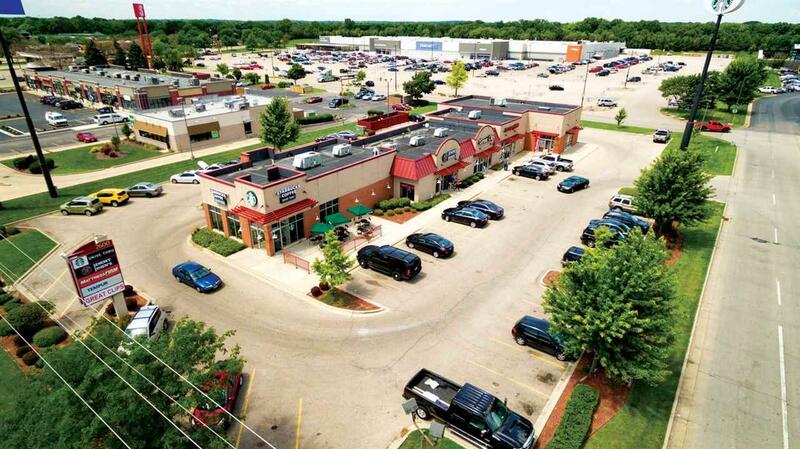 The building is shadow-anchored by both Menards and Walmart Supercenter and currently has Starbucks, Jimmy John's, and Great Clips as tenants. The available space can be subdivided. Lease rate is $24.00 PSF, NNN (est. $6.55 PSF). Minimum term of 60 months.